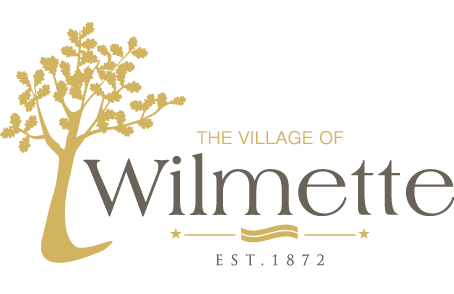 Bob Bielinski was elected Village President of Wilmette on April 9, 2013 after serving as a Village Trustee for two years. As President, Bob also serves as the Village’s Liquor Control Commissioner, and chair of the Village’s Business Development Advisory Group. Bob has spent most of his professional career in the financial services industry and currently works for a global investment management and research firm. He and his wife, Terri, are both active in the community and are proud parents of two children. Born and raised in the Chicago area, Bob is a graduate of Loyola Academy. He holds undergraduate engineering and management degrees from Massachusetts Institute of Technology (MIT) and an MBA from the Kellogg School of Management at Northwestern University. Click here to e-mail President Bob Bielinski. Trustee Daniel E. Sullivan Jr.